Apples and their derived juices are some of the most in-demand choices among fruits all over the world. Known for their sweet and delicious taste, they are also reputed to offer key benefits to health and wellness, which has never been a more important factor in the choices consumers make. Apple deionized concentrate is essentially the pure and natural sugar of the fruit, at 70-72 degrees Brix, allowing it to be used in innumerable ways to suit your needs. Customers are always eager to find more ways to bring natural ingredients into their diets. 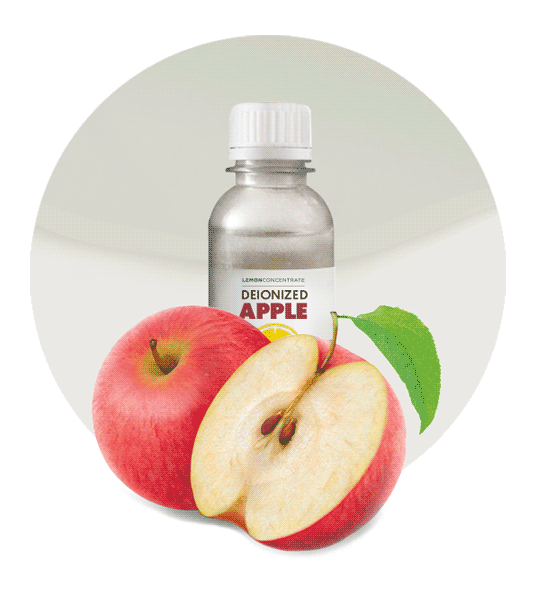 While apple deionized concentrate is useful in a broad variety of different applications, it is most often utilized as a natural sweetener or an alternative to table sugar and corn syrup in the production of beverages, snack foods and many other popular products. For manufacturers and suppliers, concentrated juices offer the invaluable advantage of a long shelf-life, as well as a reduced requirement for storage space. 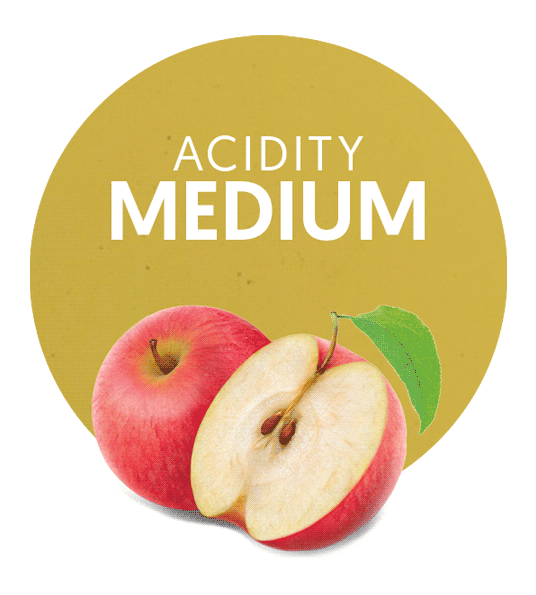 For the retailer and the customer purchasing the finished product, the reputation of apple juices and natural sweeteners is strongly preferred over artificial sweeteners and high-fructose corn syrup. From a decreased risk of Alzheimer’s disease and diabetes, to a traditional digestive aid used for thousands of years, apples have a lot to offer. Choosing a reputable supplier means you can depend on the knowledge and experience of their personnel, take advantage of very competitive pricing, and work together on special orders tailor-made to suit your specific requirements. With the right partner you will be able to trace the product through distribution and processing, all the way back to the harvesting of the fruit itself. This ensures the highest standard for safety – you know exactly what you are getting – and it allows businesses to remain socially responsible.